Updates to the information below are welcomed, especially for distributions (including *BSD etc.) which aren't yet mentioned. Both openconnect and NetworkManager-openconnect packages are included in Fedora and kept up to date. Fedora's OpenSSL packages include all required patches for DTLS compatibility. The openconnect and network-manager-openconnect packages are included in Debian. Debian's OpenSSL packages include all required patches for DTLS compatibility. Reasonably current versions of the required packages are finally included in Ubuntu 10.04 "Lucid". Older releases still have out of date OpenSSL and out of date OpenConnect which doesn't work around the latest Cisco bugs. OpenSuSE 12.1 should finally include openconnect and NetworkManager-openconnect packages, which are absent from older releases. Gentoo Portage contains packages for both openconnect and networkmanager-openconnect. There are somewhat out of date packages for vpnc-script and openconnect in the pkgsrc-wip repository (pkgsrc-wip.sf.net). 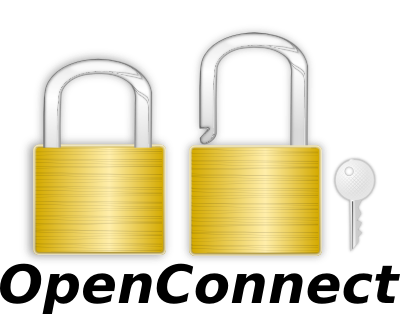 An openconnect port is available for FreeBSD. The OpenBSD ports collection contains an openconnect package.